A friendly firm you can trust. it’s easy to get a quote, buy and save on- line for all your insurance needs. Welcome! 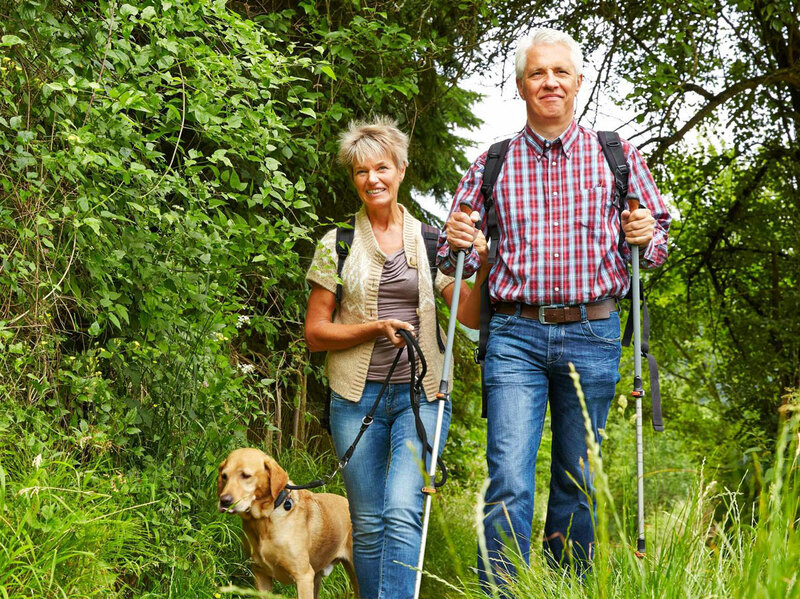 Looking for an Independent broker, or better-yet… a caring individual ? has been in business since 1993. With no claims against us, clients are treated the way we would want to be treated: with integrity & honesty. In most cases Fierro Insurance will not only become your broker but can become a life-long friend…. because we really do care! 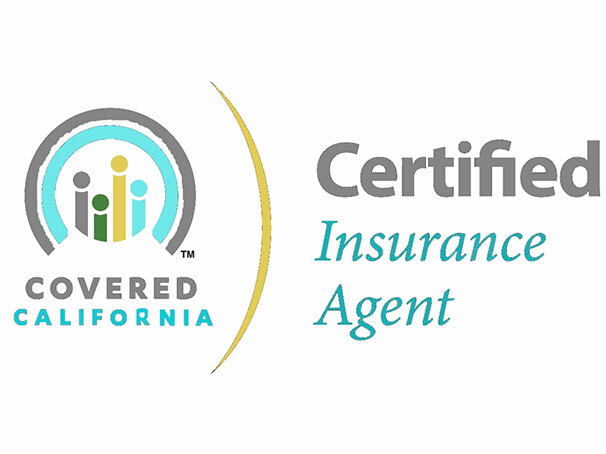 Margie Fierro is not only a Licensed agent, but she is also A Certified Agent with Covered California, meaning that she can assist clients with getting coverage on or off the exchange. Just contact her to discuss all of the options. Some insurance agents only work for one company, so they can’t offer you a choice of companies & plans. Independent agents are not held captive by one company, So they are free to taylor a plan to fit your needs and your life.